Nancy Ann (Burmeister) Ware, age 76, of Manteno, passed away on Sunday, July 1, 2018 at River North of Bradley Health and Rehabilitation. She was born on August 14, 1941 in Chicago, the daughter of the late Robert and Elsie Burmeister. 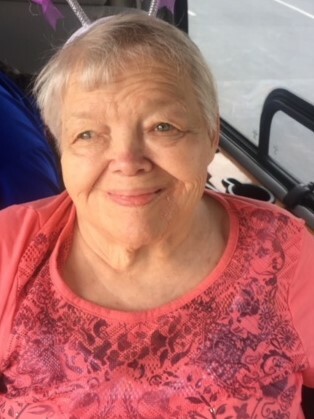 She is survived by her husband, Richard C. Ware of Manteno who she married on May 6, 1961; a son and daughter-in-law, Ken and Pam Ware of Peotone, 2 daughters and sons-in-law, Barb and Phil Swanson of Beecher and Kris and Art Todd of Homewood; and 8 grandchildren. She was preceded in death by her parents and a brother, Robert Burmeister. She formerly worked as the secretary at St. John’s Lutheran Church in Country Club Hills. She was a member of Parkview Christian Church in Orland Park. She was also a member of the Red Hat Club and the Cooperstown Stock Club.